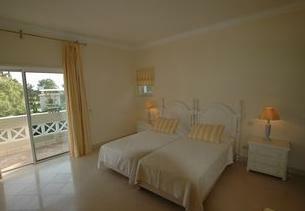 De luxe villa in Quinta do Lago -Algarve. 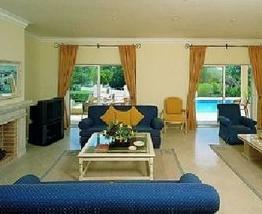 Well maintained private garden, private swimming pool, private garage, wi-fi, sound system, CD, DVD, air conditioning. Laundry: washing machine and dryer. 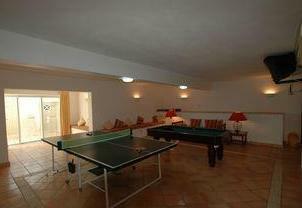 Games room with tennis table and snooker. 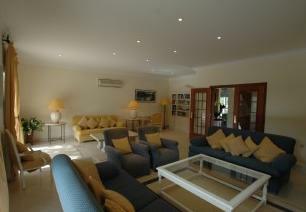 In the games room there is a double bedsofa, bathroom, television, air conditioning - ideal for other guest - privacy. Fully equipped kitchen: american fridge, ice maker, stove, oven, microwave, coffee machine, tea kettle, juice maker, citrus squezzer, dish washer. Daily cleaning except weekends. Swimming pool and garden maintenance. In 2 minutes walk: supermarket, restaurants, bars, pharmacy, shops, medical center. 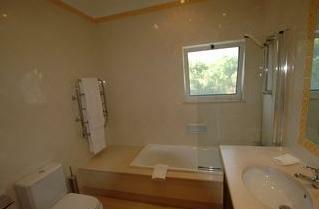 Spacious property with spacious garden and swimming pool. Ideal for large family or group of friends. De luxe and relaxing area. 100% paid at the reservation. 100% will be refund if cancelled 10 days before the arrival.